CHICAGO (WLS) -- It may not be rain, but there's a shower happening above us right now - a meteor shower. 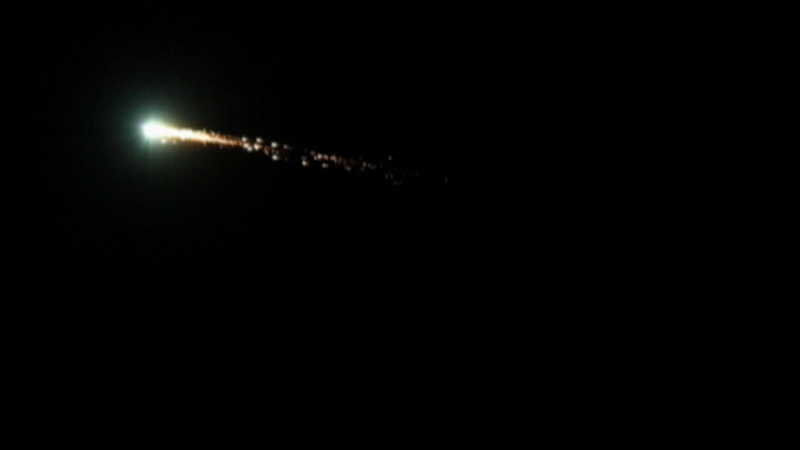 Pieces of Halley's Comet are breaking off and burning up in the atmosphere, which we can see every year. However, some of Chicago's recent fog has prohibited local stargazers from seeing it. We only see the actual comet from Earth once every 75 years; the next time that will happen is the year 2061.